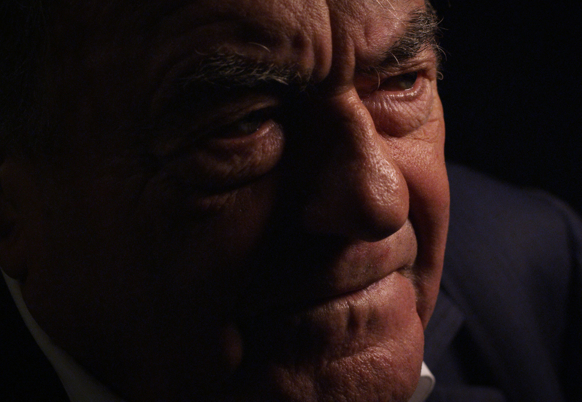 Claude Lanzmann: Spectres of the Shoah explores the arduous 12-year journey that led to the creation of one of the most important films of our time. On the eve of the 30th anniversary of the release of 'Shoah' – Claude Lanzmann’s nine-and-a-half-hour examination of the Holocaust of European Jews -- this documentary reveals for the first time the trials and tribulations the French iconoclast faced. Notably, the film features an array of previously unseen outtake footage that was shot during the creation of 'Shoah,' to illustrate Lanzmann’s journey from the bright-eyed journalist of 1973 to the world-weary auteur of 1985. The outtake footage has been digitally restored and was provided by the United States Holocaust Memorial Museum and Israel’s Yad Vashem. In addition to exploring the making of 'Shoah,' the documentary also reflects on several key points in Lanzmann’s life, including his teenage years fighting in the French resistance, his love affair with Simone de Beauvoir and his deep friendship with Jean-Paul Sartre, as well as his hopes and expectations for the future. Claude Lanzmann: Spectres of the Shoah is the first major documentary to be made on the life of the 89-year-old auteur. 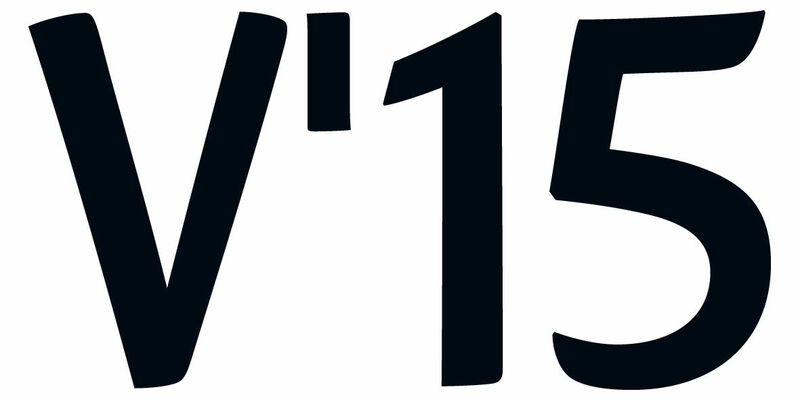 "Fascinating (…) I was left wanting more." 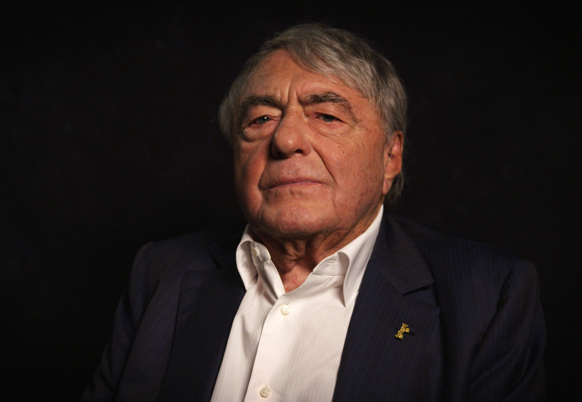 "HBO picks up doc about Shoah director Claude Lanzmann"
"Fascinating... for those who haven’t seen Claude Lanzmann’s masterpiece - and even for those who have."